Yes. Lottie London is cruelty-free (not tested on animals) with some vegan options. Lottie London states on their website that none of their products and ingredients are tested on animals by them or by others on their behalf. They also state that they do not sell in Mainland China where animal testing is required by law. 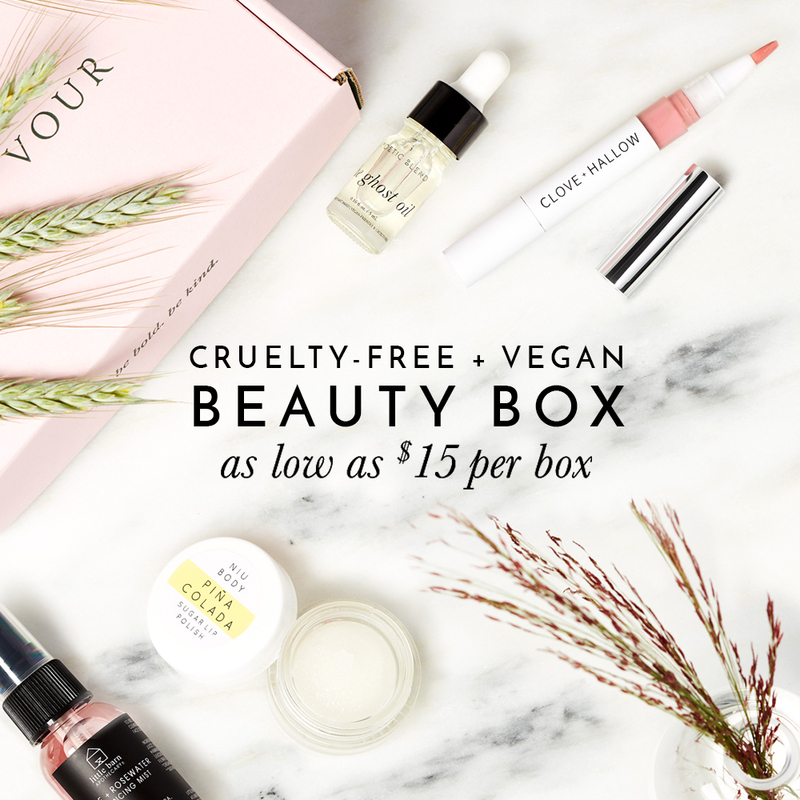 I am happy to confirm that Lottie London is a cruelty-free brand! Not all of Lottie London makeup is vegan as they do use beeswax and carmine in some of their products. They do label which of their products are vegan under each product description on their website as “Vegan Friendly”. All Lottie nail polish are vegan. Have you tried anything from Lottie London before? Thanks so much for your thorough research! I am trying to revamp my makeup collection and you’ve helped me out so much already! While I am not vegan, I do have my own moralities to face and it’s good to know that there are people out there like you who take the time out to do the research and share their findings with whomever is willing to learn. Be blessed in your endeavors.